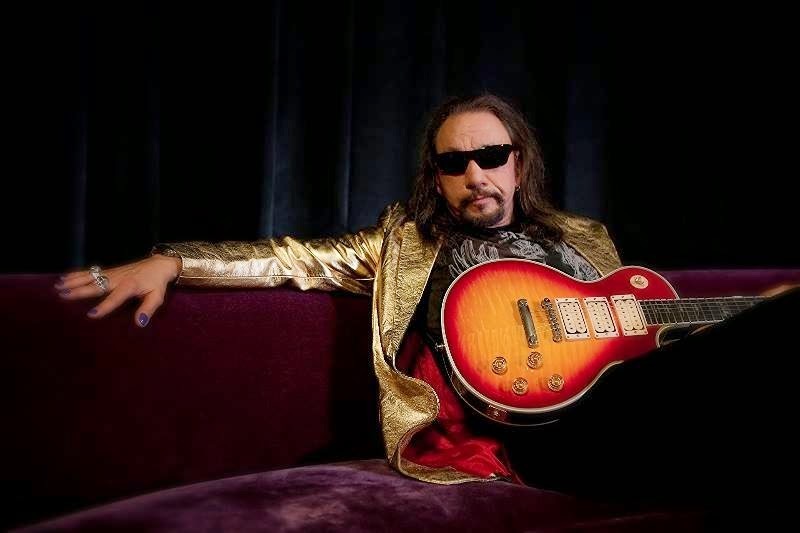 (New York, NY) - 2014 Rock and Roll Hall of Fame inductee ACE FREHLEY will release "Space Invader", his first new solo album in five years, via Entertainment One Music (eOne Music) on June 24th, 2014. The album will include at least nine brand new original songs as well as a cover of Steve Miller’s “The Joker.” This album is the first release under Frehley's new universal deal on eOne Music. Judas Priest have completed work on their brand new studio album, to be released later in the year. 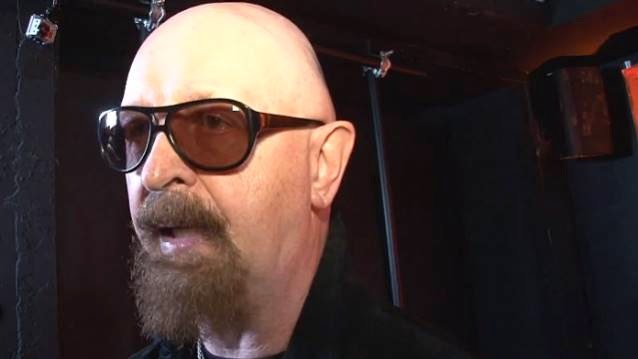 Speaking to Artisan News on the Monday, March 17, VIP listening party for the Ronnie James Dio tribute album "This Is Your Life" and awards gala at the Avalon in Hollywood, California, Rob Halford stated about the band's new CD (see video below): "The record is finished; it's absolutely finished as of today." He added: "It's a relief. It's a relief because whenever Priest makes an album, like any band, you put your heart and soul into it; it is that typical 'blood, sweat and tears.' It's not an easy thing to do 40 years later. But Priest has always been up for the challenge of that, and it's one of things that we love to do more than anything else as we move on through our metal years. So this is a great time for Priest: 40th anniversary, a brand new record. Life couldn't be better."